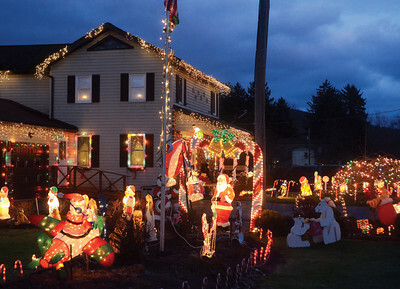 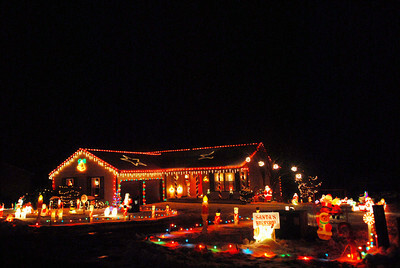 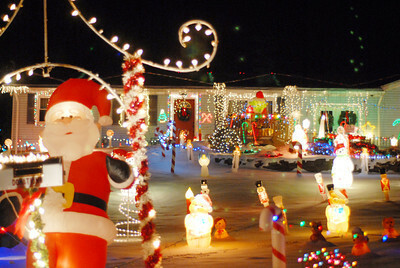 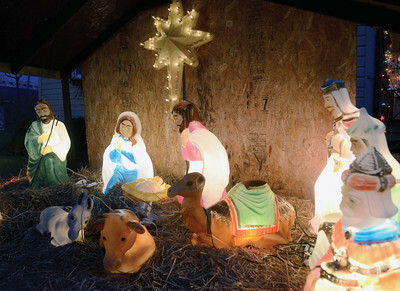 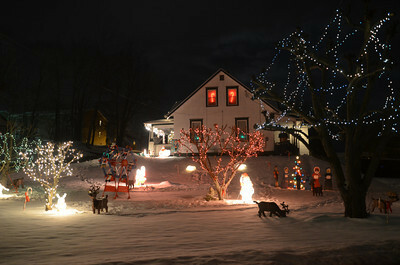 A house is decorated for the season on App Road in Selinsgrove on Wedneday night. 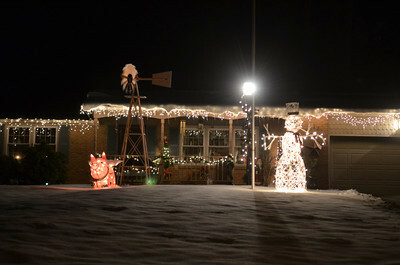 A house is decorated for the Christmas season on Kratzer Road outside of Sunbury on Wednesday evening. 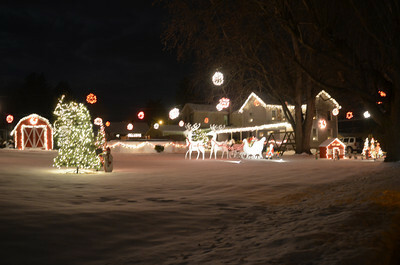 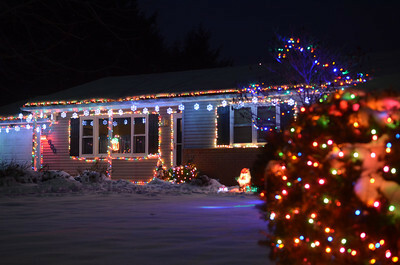 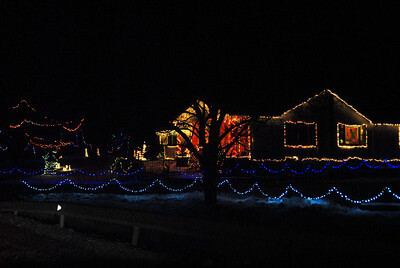 A house and yard are strewn with Christmas lights on Route 890 just outside of Sunbury on Wednesday night. 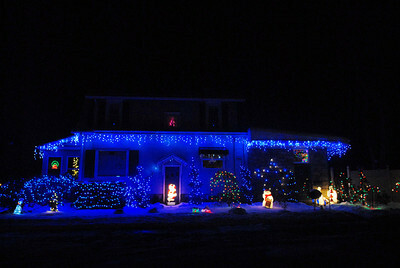 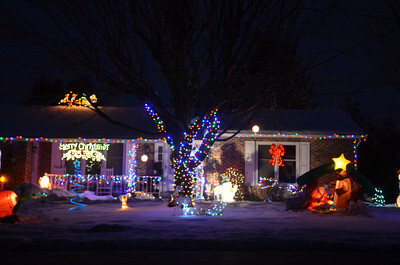 A house is decorated in blue lights on Van Horn Street in Sunbury on Wednesday night. 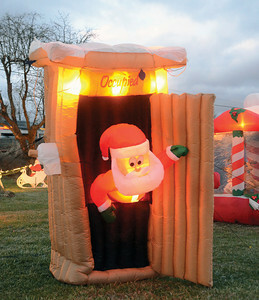 One of Doreen's favorite pieces, Santa in an outhouse. 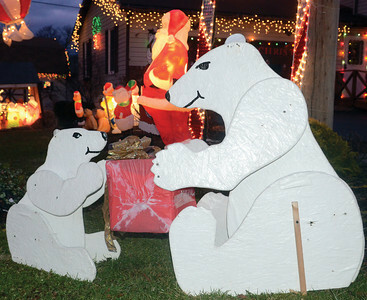 A pair of wooden polar bears, made by Robert Snyder, sit outside their home in Milton. 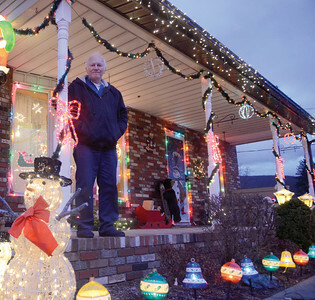 Robert Snyder stands on the porch of his home in Milton. 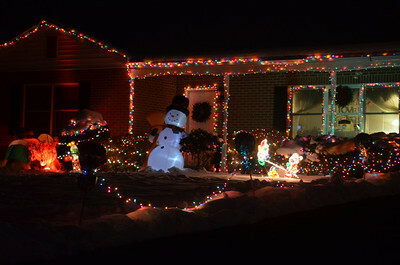 Robert and his wife Doreen have been decorating their home for over 20 years, but this yeat will be their last. 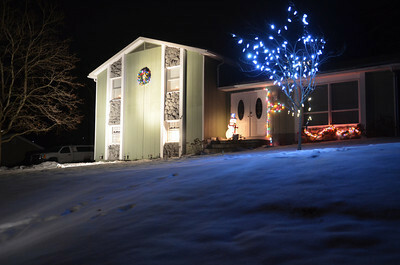 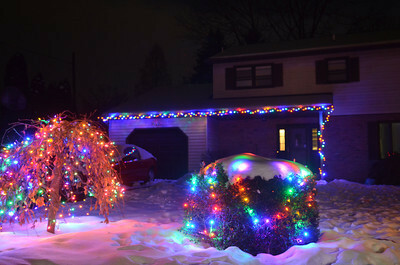 Robert and Doreen Snyder's lit up for Christmas. 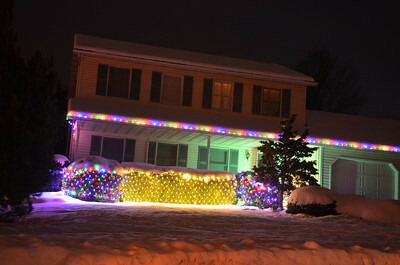 Robert and Doreen Snyder's manager.